PLANET is a full service company involved in building network infrastructure to support your voice, video, and data needs. 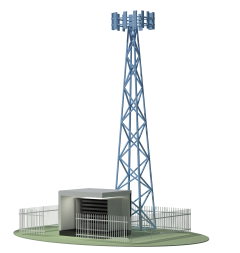 We specialize in unlicensed and licensed microwave radio installation services. 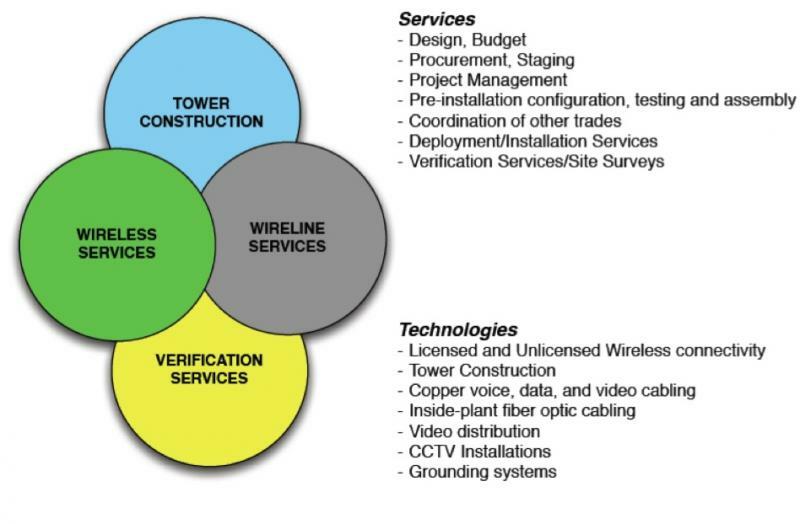 Our turn-key wireless designs offer an economical alternative to traditional leased lines or fiber trenching. If you need connectivity to establish a private data network, or network redundancy, we can provide you with a solution within days as opposed to weeks or months, at a fraction of the cost with a significant ROI. Our mission is to enhance the success of wireless communications platforms through a community of industry collaborators who are dedicated to promoting commercial cooperation, technology-neutral standards, and market-based government policies.